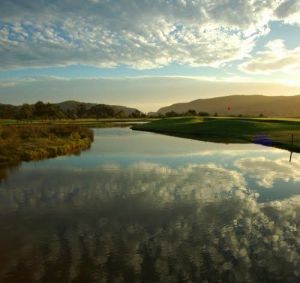 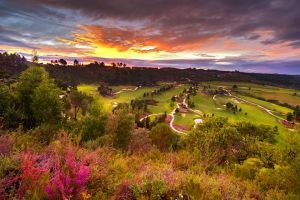 Nestled on the shores of the Knsyna Lagoon and close to the looming Knysna Heads, the Knysna Golf Club’s interesting parklands layout meanders through tidal pools and between magnificent indigenous trees. 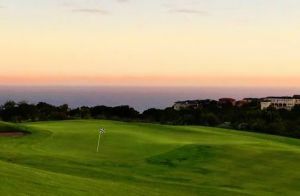 The course has been enhanced over the past 10 years and has some of the best bent grass greens in the Southern Cape area. 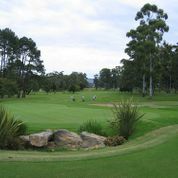 The course is flat and easy to walk, but still provides a good challenge to golfers of all levels. 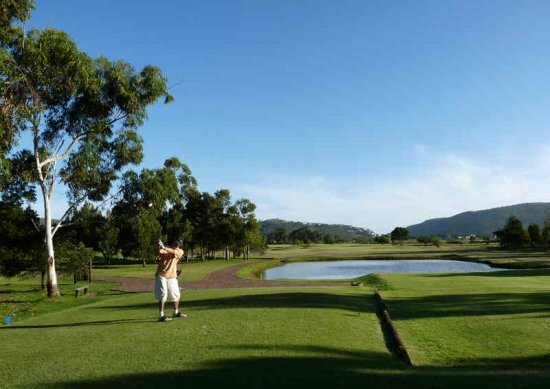 Knysna Golf Club is an affordable golfing experience not to be missed whilst visiting the area. 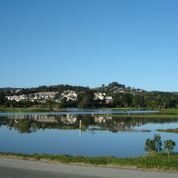 Knysna Golf Course is not yet in our pool of Golf Courses for orders.